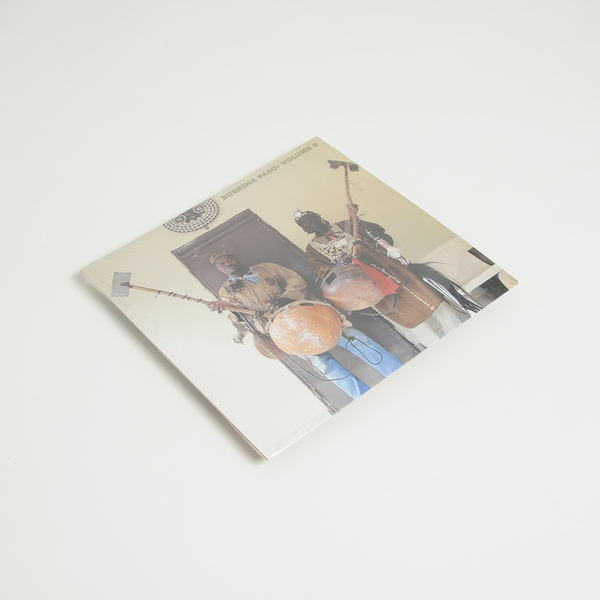 Totally spellbinding recordings of traditional music from the West African nation, Burkina Faso; forming the second of three excellent volumes recorded on location by Hisham Mayet. In Volume 3 we’re made privy to amazing music by the Dioula, Senoufo, Bwaba, Donso, and Fulani ethnic groups, taking in pissed-up songs about lust, working the fields and hunting, as well as straight up party craic. 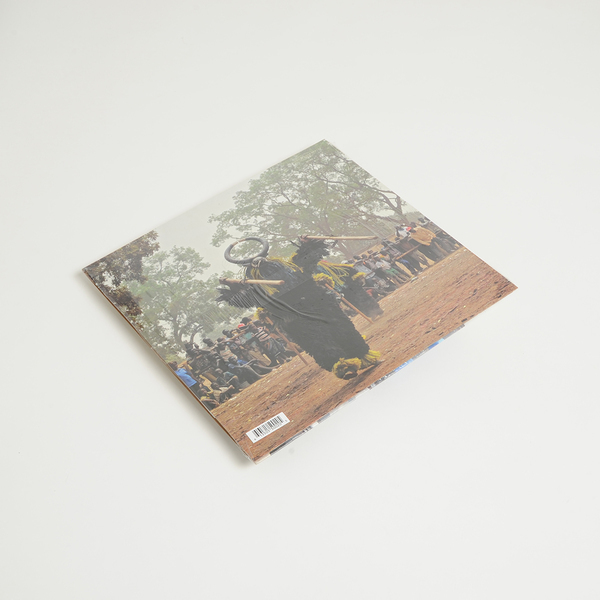 This is the most varied volume of the three, with some serious highlights among the nine on offer. 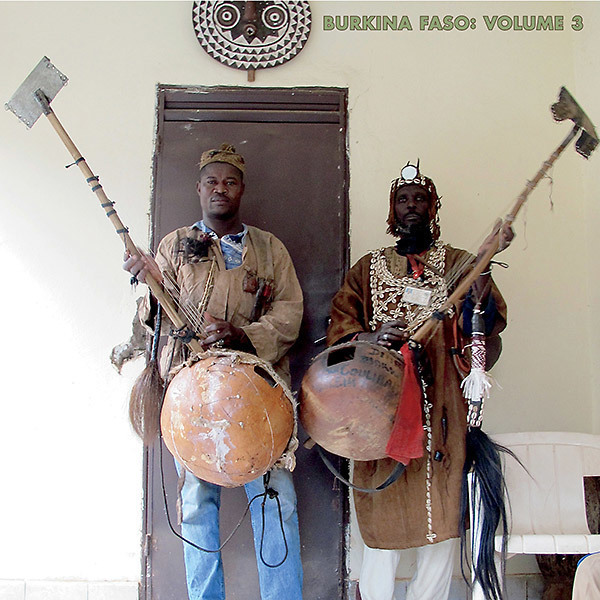 It may take a bold DJ to throw down Moukoro Zakaria’s Grand, featuring the booming Grand ngoni lute and cantering percussion, but your dancers will thank you for it, and the same can be said of the rapid-fire, droning Mossi Chant, the churning groove of Bougnabagnale by Fassobolomba, and Yehou Téré Sedou Baba’s flirty wedding song Denke-Denke, but if any one track steals it, that would be Bomberi Willoho’s 2nd appearance in the series, Mabhaa.